Austerity drives are leading governments to reduce operational cuts through the wage bill and staffing levels. A big lesson from past experience suggests that when pay cuts and freezes are necessary, it is essential to assess the savings relative to the costs – the loss of institutional knowledge if key contributors retire or resign, the time lost by managers and employees who have to deal with the issues related to vacancies and reorganizations, the lost productivity while people acquire new skills and learn new jobs, and the falloff in performance among employees who become discouraged or unsatisfied. 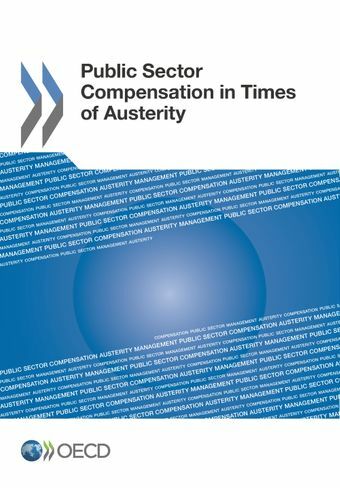 This assessment does not appear to have taken place in the current crisis.This report argues that any new approaches to public sector pay must help to: enhance external competitiveness of salaries; promote internal equity throughout the public sector; reflect the values of public organisations; and align compensation with government’s core strategic objectives. It calls for a recognition of the supply and demand for specific expertise.